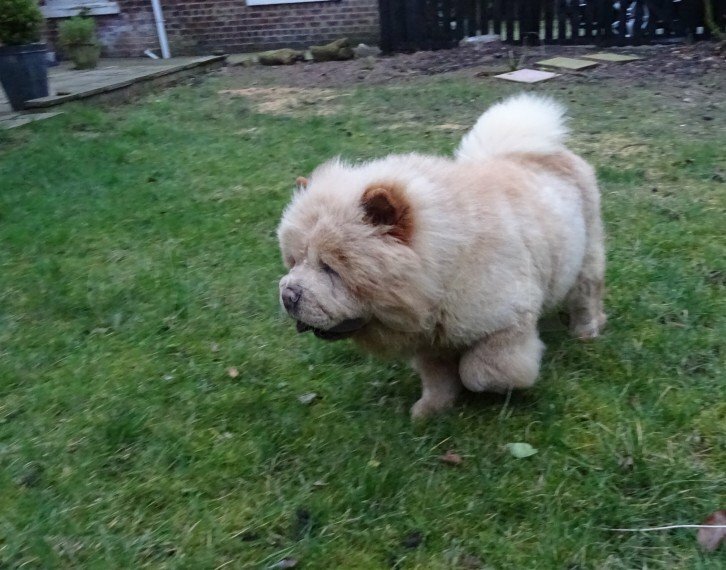 Beautiful, chow chow puppy boyl is looking for good home. lovely and compassionate. Brought up family with young children. Loves food, playing with other dogs and to sleep by you. She registered, microchip,vet checked.contact for more info and pics.